We had strange issues with the hangout video broadcast, when it did not change a speaker accordingly to who was actually speaking (happened only in broadcast and youtube recording, it was fine for participants). I fixed as much as I could during the post production. Thank you everyone who joined, we had an interesting hangout! Besides the critique of the submitted weekly assignments, +Dave Nitsche gave us a cool presentation of his new 40Mpx Pentax 645D medium format camera, and I showed guts of my Cambo Ultima technical camera. It was fun! I am going to post detailed BTS video from it later, but most of the explanation is on the hangout anyway. Lighting setups and behind the shot info is on the corresponded forum thread: Cleaning solution bottle shot. A telling story shot of a book or books. I won’t be doing this assignment, as we are working on a new project which takes all the time I have. Talking about an educational portal for photographers. It won’t be my blog anymore, but something much bigger. And I hope I could get involved into this some of the contributors to our weekly assignments. Here is the forum submission page. Note: please add your name to the image you submit. It can be a small corner watermark or image’s filename can contain your name. This way I can tell who’s image is this during the review. 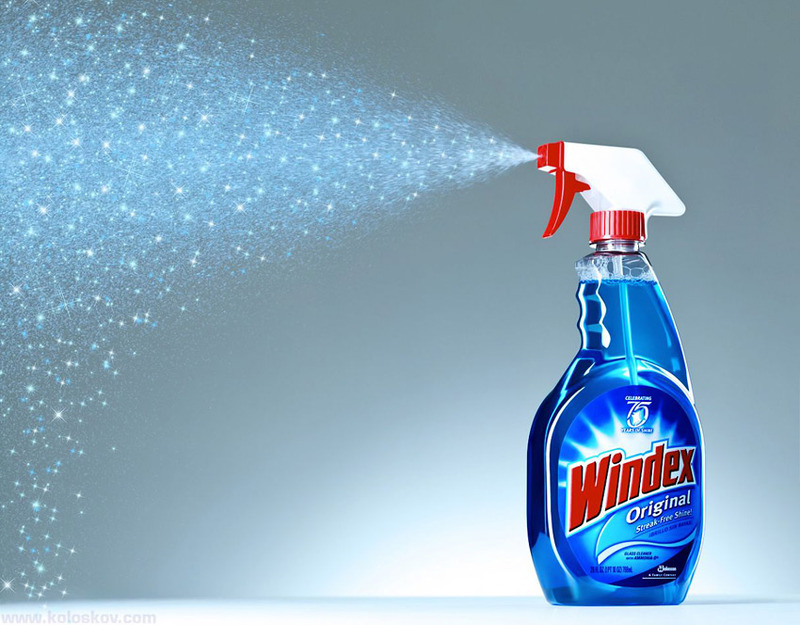 0 responses on "Studio Photography Insights: The bottle of cleaner"